Have you noticed some of these signs around your New Orleans area home? 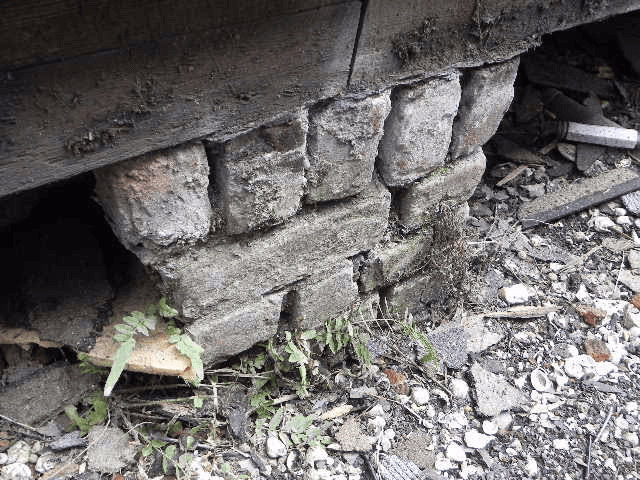 You might need pier and beam foundation repair in the New Orleans area because of foundation settlement. Water is the prime suspect when it comes to most foundation damage in the New Orleans and Metairie area. When water is allowed to pond around the base of a foundation, it seeps into the soil underneath the piers. This destabilizes the ground beneath the foundation causing the piers to sink. The piers then settle in new locations causing unevenness within the home creating a need for pier and beam foundation repair in the New Orleans area. Additionally, foundations could be unstable because the piers are separated too much. Is there anything else that could affect my foundation? Yes. Foundation damage is not limited to the consequences of settlement; many other factors can contribute to unevenness within your New Orleans area home. Rotten or inadequate lumber– All foundation rely on lumber for spreading the weight of the home uniformly across the supports. When lumber is inadequate of weakened by water damage, rotting or termite damage, then the wood becomes non supportive, resulting in bowing, bending or compressing between the supports. Poor workmanship– Poorly constructed foundations pose a serious risk to any home. When contractors take shortcuts, the risk of foundation damage increases dramatically. Common examples of poor workmanship include utilizing inadequate material, failure to have a pier beneath beam joints, failure to have floor joists resting on top of support beams, and drilling through floor joists to run plumbing lines. These issues will undermine a foundation. Broken or inadequate piers– Support piers are important in the construction of a foundation because the primarily bear the weight of the home. If these piers are non-supportive in any way, the damage to the home can be extensive. Improper construction or spacing of these piers will quickly undermine the integrity of the entire foundation. Termite damage – Many piers and beams needing foundation repair in the New Orleans area are damaged by termites. If settled or damaged foundations are left un-repaired, the adverse effects to the home will continue to worsen and may even cause the framing of the home to warp. This mistake will cost the homeowner significantly more time and money. This is because adjusting or replacing the framing of a home is no simple task. If you suspect that your foundation is settling or you have leveling issues, call Al Sanchez Construction today. We specialize in house leveling and foundation repairs in New Orleans and surrounding areas. All homeowners within 20 miles receive free estimates. At Al Sanchez Construction LLC we strive to keep your home stable and safe for your family. With over 50 years of experience, we are the best choice for your foundation repair needs in the greater New Orleans area. Our pier and beam foundation repair in the New Orleans area is about quality and reliability; measuring how we deliver our services and defining expectations. This helps to insure your pier and beam foundation repair in the New Orleans area receives nothing less than our best. Al Sanchez Construction, offering pier and beam foundation repair in the New Orleans area; is capable of providing a wide variety of quality services. Whether you need pier and beam foundation repair, Slab repair, home construction or insurance assistance; we strive to make each project our #1 priority. Our commitment to the quality of our service is the key element in our Customer Care Principles. Our construction staff is always eager to assist you; whether it’s a basic request or a very unique one. 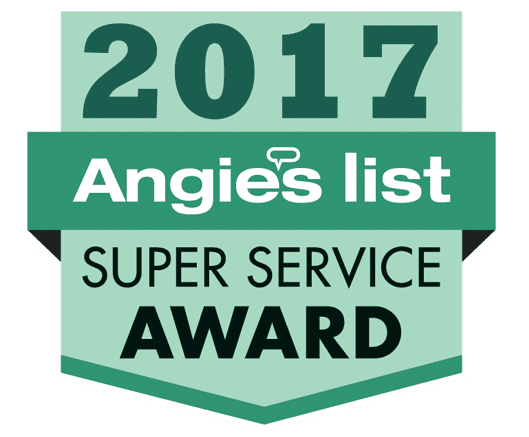 We use our 50+ years of experience to help anticipate our customers’ needs; therefore providing personalized, reliable service. We understand that not every problem has the same solution. Often needing to get creative to find the best solution for your pier and beam foundation repair in the New Orleans area. We treat our customers with dignity and respect. This is not just a principle; it’s just the right thing to do. We take ownership for customer satisfaction and honor our pier and beam foundation repair in the New Orleans area commitments. Al Sanchez Construction gets the job done right the FIRST TIME! Al Sanchez Construction’s experience for pier and beam foundation repair in the New Orleans area; will give you the confidence in our ability to get the job done right the first time. We’re proud of our “can-do” attitude for emergency pier and beam foundation repair in the New Orleans area. At Al Sanchez Construction, we offer the very latest pier and beam foundation repair in the New Orleans area. Our name represents the highest level of customer service, quality and a commitment to excellence. 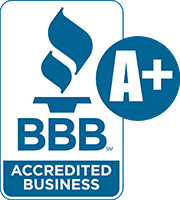 Our reputation is built on the concept of providing the highest quality pier and beam foundation repair in the New Orleans area at competitive prices. This policy has served us well for many years.